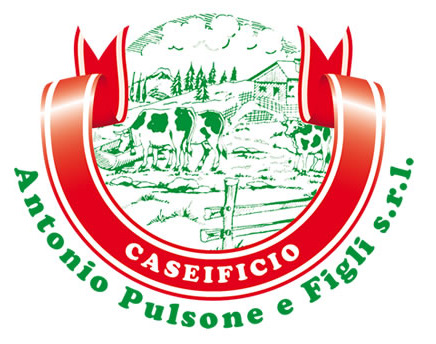 The dairy production of dairy Pulsone is done through the manufacture of raw milk from a careful selection of stalls exclusively national: the Plateau of Asiago, Arborea, Piedmont and Valle d'aosta. 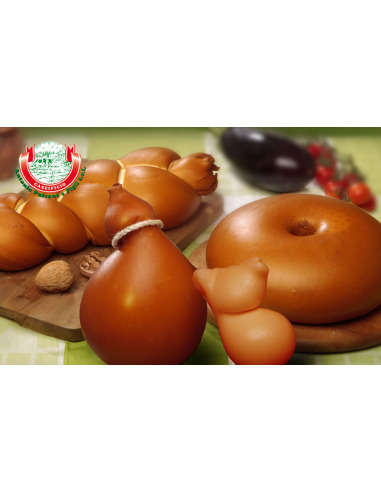 The processing is a daily process and takes place in full respect of nature and with the utmost care to hygiene during the entire production cycle. The milk is brought to temperature by the use of heated plates, then not subjected to the trauma due to the direct clutch of the steam. 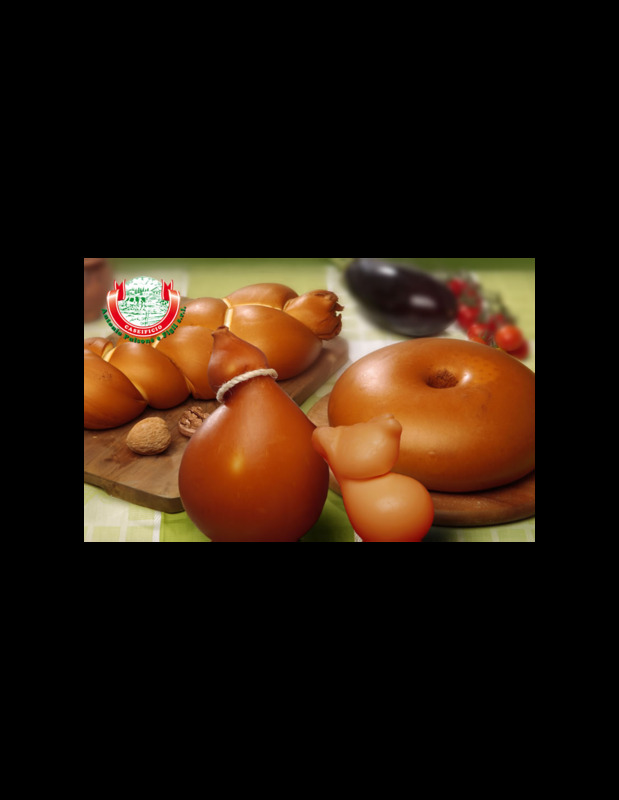 The natural rennet is enzymes, and comes from pelletta of vitelline infant; the yeasts are carefully selected and prepared in the company. The spinning is a semi-automatic, and the salting and packing are immediately subsequent to the production cycle. 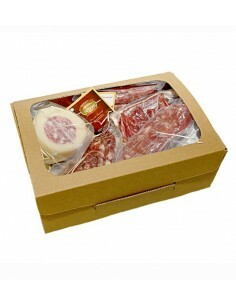 The supplies of the products are daily and the distribution is made in 24 hours.